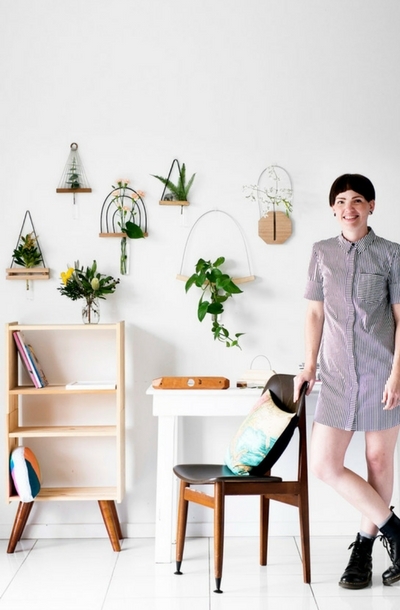 Kirralee Robinson of Kirralee & co is the winner of the 2016 Etsy Awards in the sustainable design category. 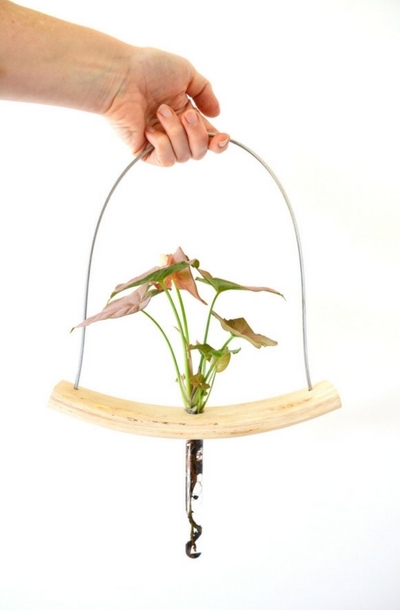 We love Kirralee’s handcrafted hanging vases, made from reclaimed wood and timber offcuts. 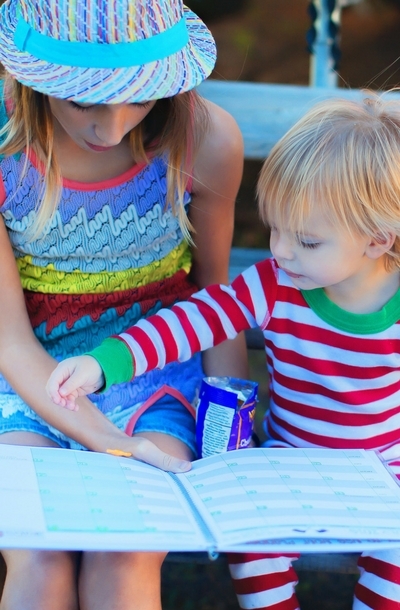 Kirralee & co provide design oriented, sustainable and ethical homewares, which are inherently practical. They hope that these pieces become décor staples; something that can stand alone as a sculpture and simultaneously change quickly and easily, eliminating the need to consume in the future. 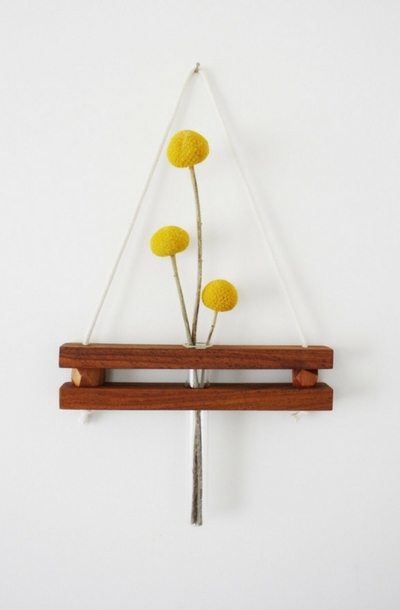 This hanging wall vase is inspired by the hanging swings Kirralee & co saw in Mexico last year. The geometry of the lines creates a lovely backdrop for any kind of fresh or dried flowers. 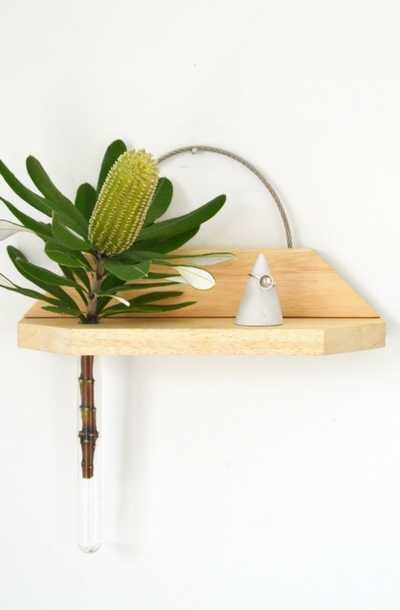 This hanging shelf with vase is made from reclaimed hardwood. The vase can be filled with water for any kind of fresh flower and the shelf is great to store and display your precious little items such as jewelry, photos and keys. 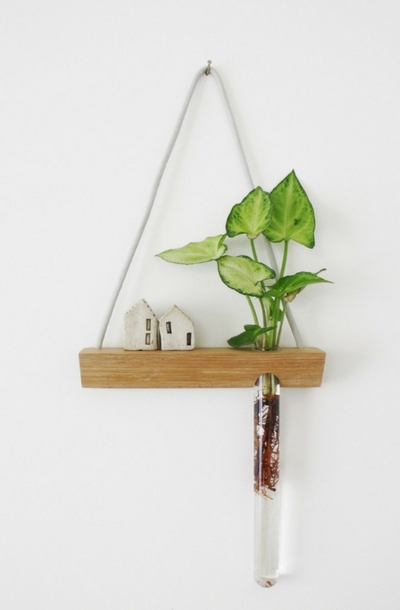 A mini hanging vase / shelf made from reclaimed oak, with room for a small item, such as jewellery or a trinket. The strong parachute cord has been chosen to last for years and is a clean minimalist addition to any home. A vase for your wall made from reclaimed solid gum, two hand-shaped wooden beads, Australian cotton cord and a vintage glass test tube. The minimalist design allows it to suit any decor and it has been made to last for decades. 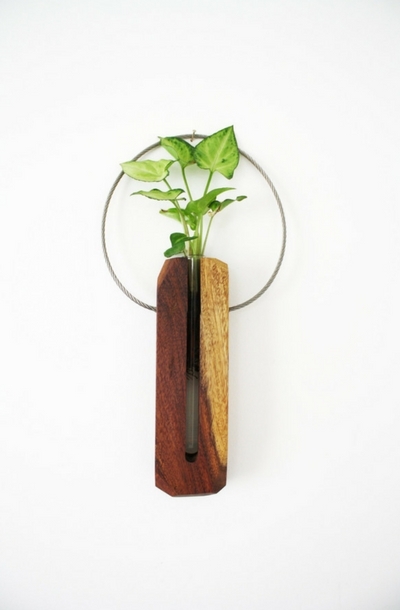 This is a minimalist style, geometric inspired hanging wall vase. 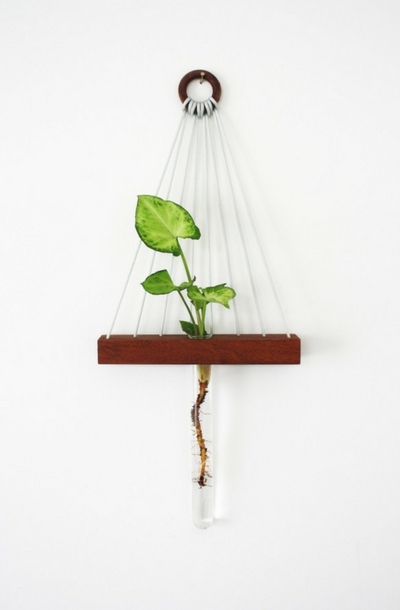 'Geo Pod' Made from reclaimed solid hardwood, a test tube and reclaimed steel wire. Semi hanging vase made from reclaimed wood, a glass 20mm round test tube and your choice of either steel or hand-woven rope. 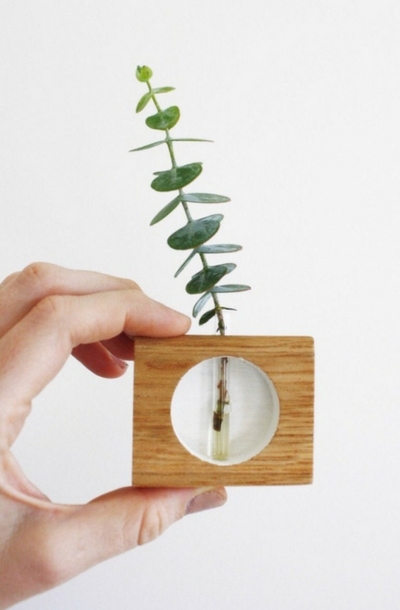 Teeny tiny, minimalist vase made from reclaimed oak and a glass test tube. The white cut-out allows for the glass tube to be seen and show off the whole stem. Visit Kirralee & co shop to find more awesome designs and products. You can also find them on their portfolio website, Facebook, Instagram and Etsy.